Use promo code 300HOUROSLO400 and save $400! For graduates of a 200-Hour training, YogaWorks offers an advanced 300-Hour program designed for students to master their skills. This program is a modular format, separated into 3-modules: Subtle Body & Philosophy, Asana & Teaching Skills, and Apprenticeship. Students can enroll in the full program and will graduate with a 300-Hour RYS certificate or can enroll in the individual modules as continuing education experiences. August 26 - September 5, 2019 | 8:00a.m. - 5:00p.m. Led by world renown Dr. Kausthub Desikachar, this 100-Hour workshop will explore the depths of yogic philosophy and the aspects of yoga that go beyond Asana. You will dive deep into areas related to the subtle body, ancient yogic texts, pranayama and meditation. This workshop training is open to aspiring teachers and serious students of yoga. Graduation from a 200-Hour Training is not required for this workshop. Dr. Kausthub Desikachar is the successor and current lineage holder of the classical Yoga tradition of T Krishnamacharya & TKV Desikachar. He is an acclaimed yoga teacher, yoga therapist, healer and spiritual adviser. His objectives include the sharing of the authentic teachings of Yoga to the modern era, as well as building bridges between different healing modalities to promote physical, emotional social and spiritual health. For more than fifteen years, Kausthub has taught a multitude of students and teachers around the globe and has conducted numerous teacher and therapist training programs. 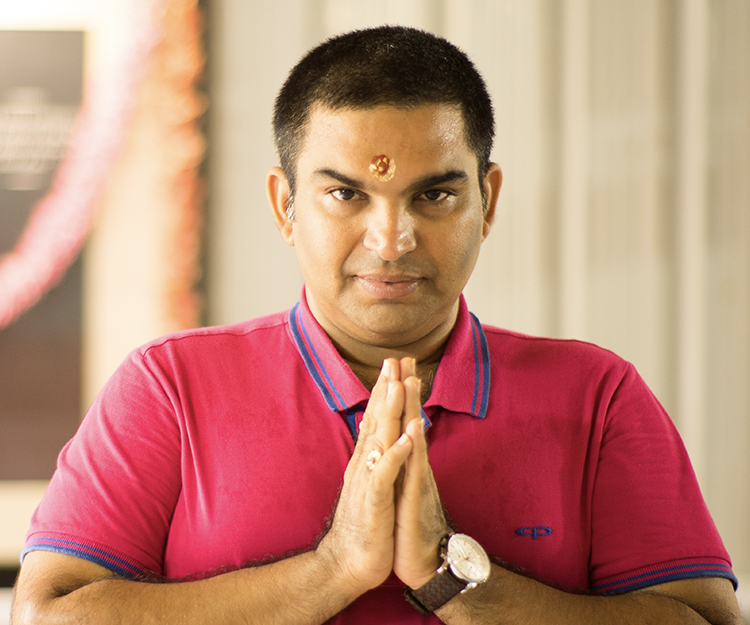 As a Yoga educator, Dr. Kausthub Desikachar is known for his remarkable, deep and well versed knowledge and his ability to present the ancient teachings in a way that is profound as well as applicable for modern day practitioners. He treats each student with the respect, compassion and dignity, and honours their capacity for growth and transformation. His teachings are especially beneficial for yoga teachers and yoga therapists as he helps them grasp the fullness and deep insights of the ancient teachings so that they are able to apply them in a competent and sincere way. September 27 - October 7, 2019 | 8:00a.m. - 5:00p.m. 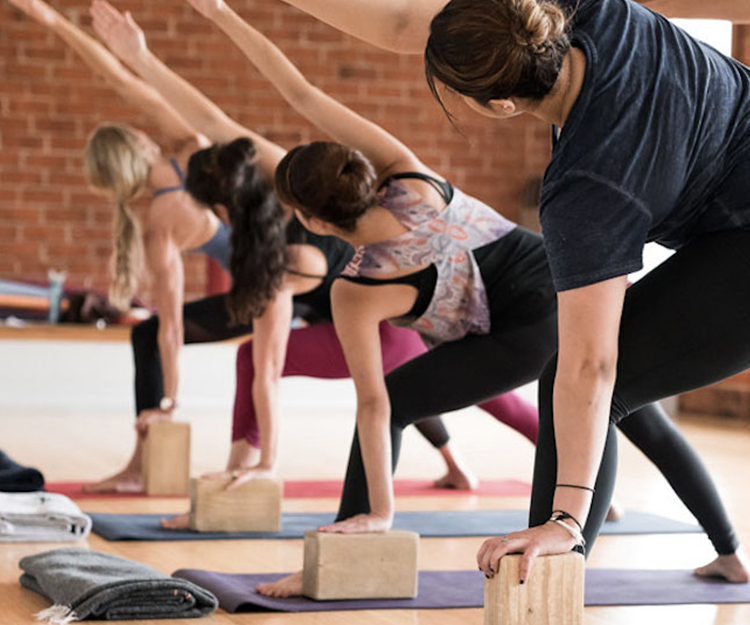 Led by senior YogaWorks Teacher Trainer Anne Van Valkenburg, this 100-Hour workshop will advance your understanding of the fundamentals of asana and enhance your teaching skills. Build upon what you learned in your 200-hour and go deeper into the following areas: Standing Poses, Inversions, Forward Bends, Arm Balances, Advanced Asana, Vinyasa Flow and Restoratives. Each topic will include an in depth practice and how to teach adjustments, modifications and variations. In addition, refine your sequencing and cueing skills. Topics include how to teach yoga to special populations like beginners, prenatal yoga, injury management and more. Anne Van Valkenburg started practicing yoga in 1999 and has been teaching at YogaWorks since 2003. 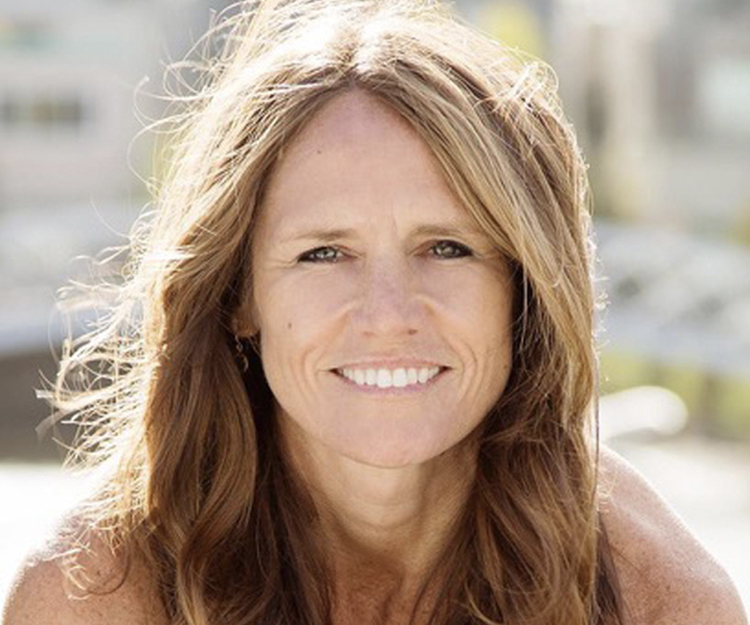 She teaches public classes and personal clients in Los Angeles, and travels nationally and internationally teaching the YogaWorks 200-Hour and 300-Hour Teacher Training programs. The heart of Anne’s teaching is alignment-based Vinyasa taught with thematic sequences that tell a story and that challenge students to slow down. 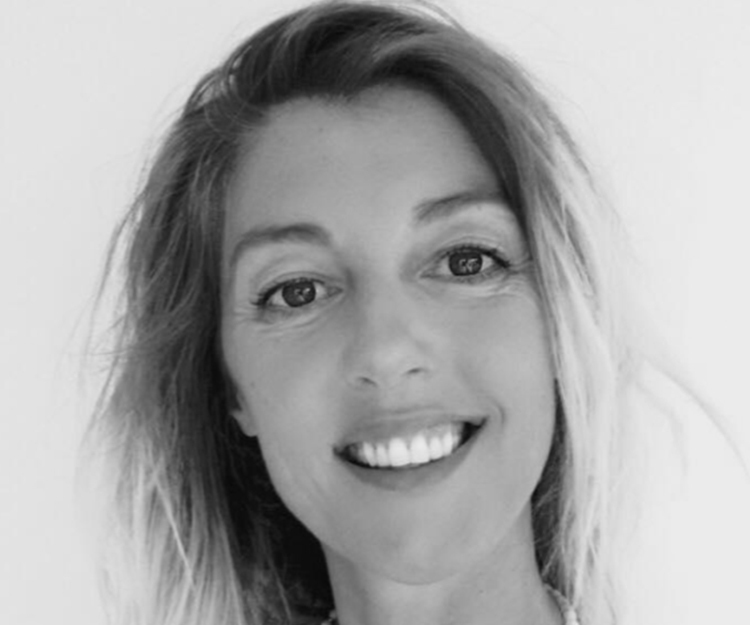 Anne is passionate about teaching the nuts and bolts of the physical practice, as well as weaving in the philosophy of the “Eight Limbs of Yoga.” She enjoys creating a space for students where they can define their own meaning of yoga. Anne hopes to inspire students to look beyond the physical and to use the whole practice of yoga as a means to deepen the connection with one’s true self. “Ultimately yoga teaches us to go inward, and by creating an attitude of santosha, or contentment, we are able to embrace all of the parts of our self and can harmonize with the world around us. We can be grateful for not just one thing, but everything. The practice of yoga teaches us how to live with an open heart and with a willingness to dig deeper.” Learn more about Anne Van Valkenburg at annevanyoga.com. Sunday | 2:00 - 5:00p.m. In this 3-month apprenticeship under the guidance of your mentor, Jannice Strand, you will refine your assisting and teaching skills, learn the business of yoga and working with privates, and discover your area of expertise to help you master yoga as a life path. Individual modules can be sold separetly as continuing education workshops. To enroll in only one or two of the modules please Contact us for more details. Be Yoga is a non-competitive environment for all levels of yoga practice. We offer specialized classes and private lessons, teacher training, courses and workshops in a variety of styles. We promise highly qualified classes and we try to satisfy each individual’s needs in all of our classes. Our teachers are knowledgeable and experienced in their field, and share accurate, detailed guidance to all. We believe that everyone has the opportunity to practice and blossom with yoga. Our intention is to provide you with tools and techniques that can be used to raise your awareness of body, mind and inner self; to create a positive balance that will strengthen self-perception, as well as your social and environmental relationships. Students are welcomed at Be Yoga Studio to start for the first time, or to further develop their practice of yoga. Use our studio as a haven, or a step back from daily distraction. Spend time in prayer at the studio as a time to focus on you; a time to be present, to let your inner self reach the surface. Experience an open heart, healthy body and more clarity in mind. Be you, be true, be yoga! To learn more about the studio, click here.